Zack has said that politicians love and praise Ronald Reagan as a great president, but few want to do the things that made him a great president. Zack will go to the State Capitol with unwavering principles and seek bold conservative action to improve our state. As a small businessman, Zack believes the government's job is not to pick economic winners and losers. The government's job is to create the conditions that allow our citizens the freedom to prosper and then get out of the way. He wants Oklahoma to reduce its bureaucracy and regulations and let taxpayers keep more of their hard-earned money. Zack believes strongly in the Second Amendment. He will fight for our right to defend ourselves and our families. An avid hunter, he will protect our liberty and our way of life. Zack believes that life is a precious gift from God. He is 100% pro-life and will support efforts to protect unborn children at all stages of life. 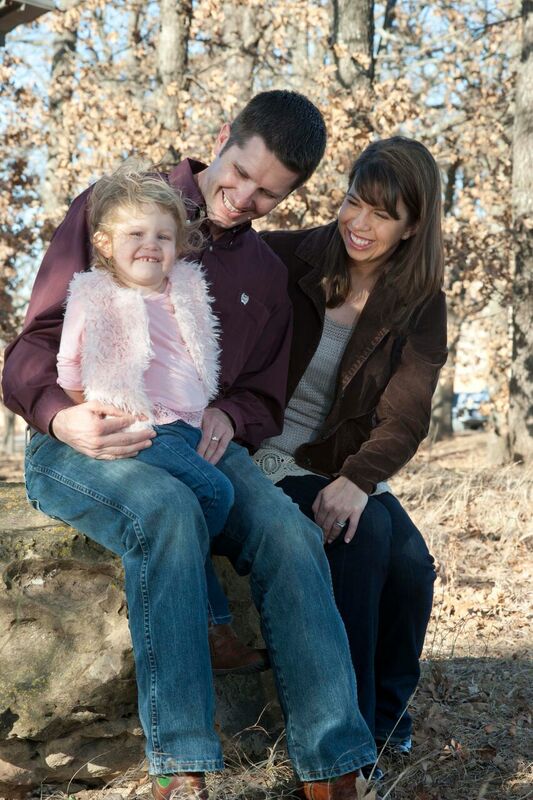 As a parent, Zack wants Oklahoma's schools to be a place where all children can get a quality education. He believes we should invest dollars in the classroom, and ensure our schools spend tax dollars wisely.